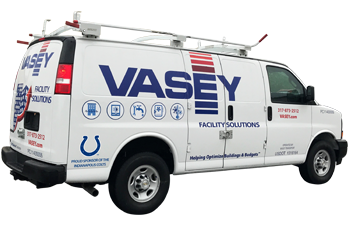 VASEY now offers an Online Service Request Form for NON-EMERGENCY SERVICE REQUESTS 24/7/365. This online form is for non-emergency requests only. PLEASE CALL (317) 873-2512 FOR IMMEDIATE ASSISTANCE. It’s Simple: We Make Your Buildings Work Better. 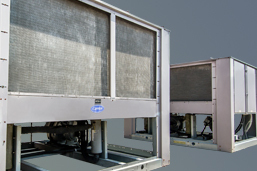 Most people only notice a facility’s system like HVAC and plumbing when something goes wrong. The temperature is uncomfortable, the humidity is unbearable, there’s an annoying noise, a pipe is leaking or a toilet overflowing. They call for help and wait for a solution … and wait. VASEY believes there’s a better way. 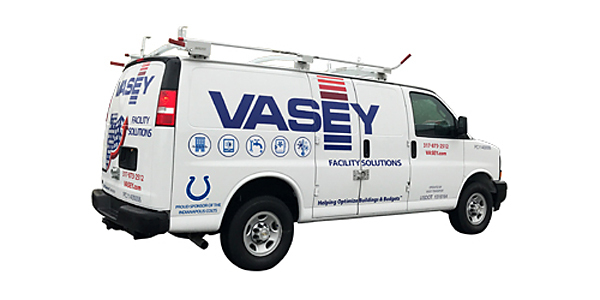 We provide central Indiana with comprehensive facility services that you’ll probably never notice … because we keep everything working properly. We fix problems quickly, but we think it’s smarter to keep them from happening in the first place. So, we emphasize preventive maintenance. 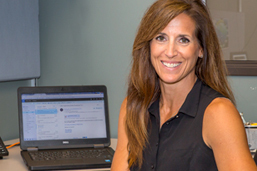 By regularly checking, testing, and cleaning your systems, we keep them at top performance and address issues before they become problems. You’re far less likely to experience breakdowns … or delays while a technician waits for a replacement part. 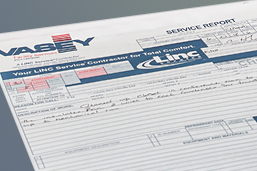 With VASEY’s exclusive GLP (Guaranteed Lifetime Protection) Program, you pay one affordable annual fee, and we assume complete responsibility for keeping your equipment in optimum condition. Since we assume the risk for any problems, we have an incentive to keep everything in good working order. If something needs to be replaced, we replace it at no extra cost to you.